Hello, gang, Rachel here once again with another informative piece pertaining to an issue that you guys have been asking us about. This issue revolves around “Do It Yourself” facial steaming and, in particular, what are the best ways to go about creating such a session. For a complete and thorough look at this overall topic, please take a minute to look at our face steaming guide. For now, let’s have a look at the DIY option. 2nd Benefit - The Challenge! 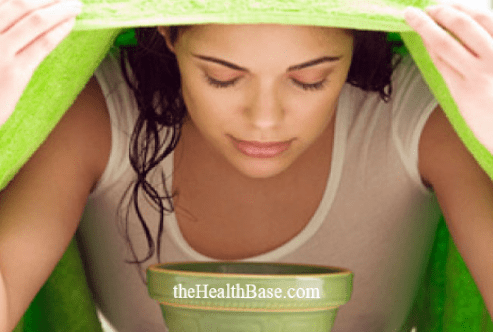 Before I launch into a cool method that you can try in the comfort of your own home, let me first explain steaming and the massive benefits. This exfoliation treatment has been used since the beginning of time by civilizations all over the world. The warm mist that is generated during a session is rightfully seen as the best way in which to open the pores of our skin. By doing this, our skin is then ideally suited for exfoliation. As the pores are now open, all impurities can then be removed. Unwanted stuff like dead skin cells; excess oil/sebum; dirt; and other such nastiness will block our pores if not removed regularly. Acne can even be the end result. A quality exfoliation session via this method is a great way of preventing this from happening. When it comes to this exfoliation method, a huge number of people rely on a quality steaming machine in order to create the warm mist that is needed to open up facial pores. However, there are ways of achieving this without the use of a machine. One such method is to create you own DIY steamer. There are pros and cons to using a DIY method instead of a proven machine, but it’s certainly something that is worth trying. Especially if you’re the type that enjoys a good challenge! 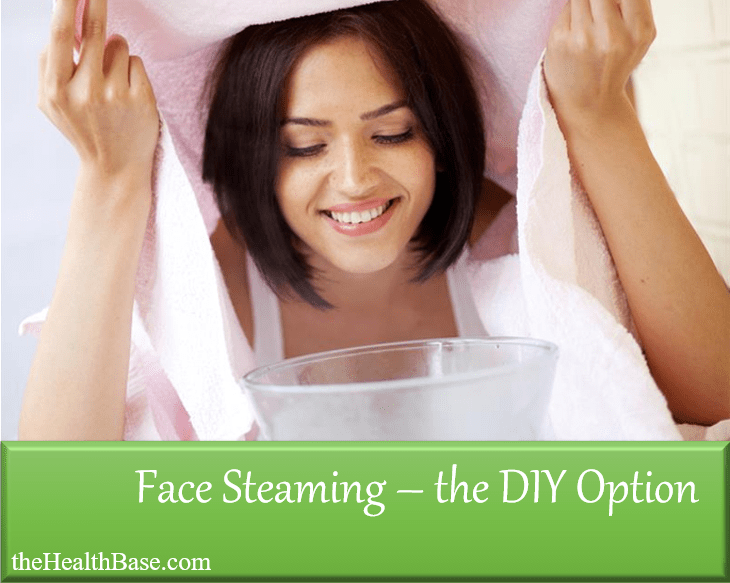 Below is a step by step guide of how to create your own DIY facial steaming session. Using a cooker (or fire if you’re that way inclined), heat a good-sized volume of water. A full kettle poured into a medium to large sized pot is plenty. Bring this water to the boil and then allow to simmer. You could also just boil the water in the kettle and then transfer it to the pot. After you’ve stirred your essential oil into the water, it’s now time to transfer the mixture into your ceramic bowl. Be careful when doing this as it can be very easy to burn yourself. Trust me, I’m speaking from personal experience. The easiest way to avoid any unwanted burns is to ensure that you make the transfer on a flat, level counter-top. It’s also a good idea to stick on some cooking mitts. It’s a good idea to begin steaming within a few minutes of making the transfer to your ceramic bowl. Any longer and you’ll risk the mist getting too cool to have any effect – this will result in your pores remaining closed and thus making the exfoliation attempt kind of pointless! When you’re ready, place the towel over your head, shoulders, and the bowel. Next, bring you face to within 15 to 20 inches of the rising mist. Again, be careful with the mist as getting too close could very well result in you being burnt. Remain in this position for 5 – 10 minutes. This is the industry agreed upon time range for a good steam. Any less and your pores won’t open fully; any longer and you’ll risk your skin becoming irritated. Now that your pores are open, it’s a good to exfoliate properly so as to remove all that gunk and nastiness. This stuff is now accessible because your pores are enlarged due to contact with the warm mist. Using a good facial cleanser is one of the best ways in which to achieve this. Of course, when you’ve exfoliated properly, it’s essential that you finish off by moisturizing – this will re-hydrate your skin and provide you with the nutrients and vitamins that can be stripped away during the exfoliation step. So, this is how you create an effective DIY steamer, let’s now look at the benefits of going down this route. The DIY option does have some notable benefits that perhaps makes it a rival option to that of a top-notch home machine. I’ve outlined these benefits below. This can obviously be seen as a benefit as there is no real cost to this method. The only cost will lie in purchasing essential oils, and these oils are not completely necessary for a steaming session. 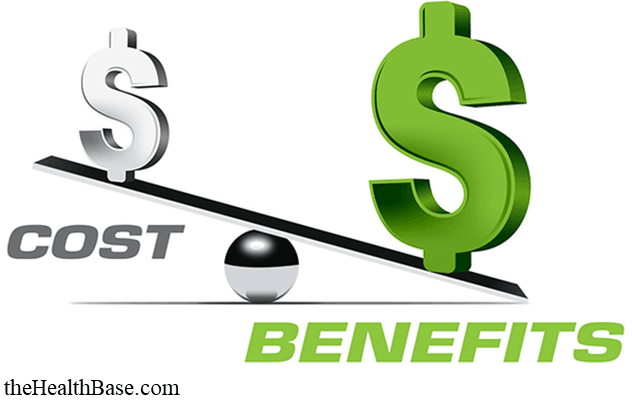 Yes, they can provide added benefits, but if you’re short on cash then you can certainly go without them. 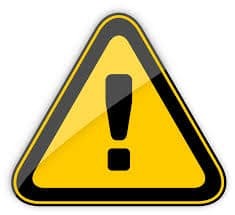 I guess that this is the whole reason behind trying anything in a DIY fashion – this being the challenge of trying something for yourself rather than purchasing a tool for the job. Some people like the idea of this challenge, others would rather just have the perfect tool for whatever it is they need done. It really comes down to personal preference. There’s nothing more satisfying that attempting something from scratch without anyone else’s help…and then actually succeeding!! This supplies a great feeling of accomplishment and satisfaction – something that is the sole reason people try DIY projects in the first place. It would be remiss of me to not weigh up the DIY method against the most popular steaming technique – that being the use of a home machine/kit. Below are three areas where it can be argued that the machine option bests the DIY one. 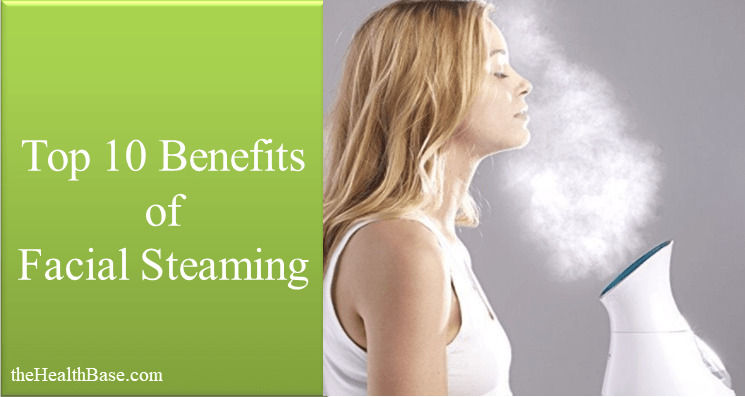 A great aspect about facial steaming machines is the ease and quickness in which they can be used. These units have been specifically created to deliver the perfect form of warm mist in the quickest time possible. These machines can be set up, used to deliver a quality session, and be packed away within twenty minutes. This is very useful if you are planning on availing of this exfoliation method on a regular basis. In contrast, it takes a little bit longer for the DIY version to be used. 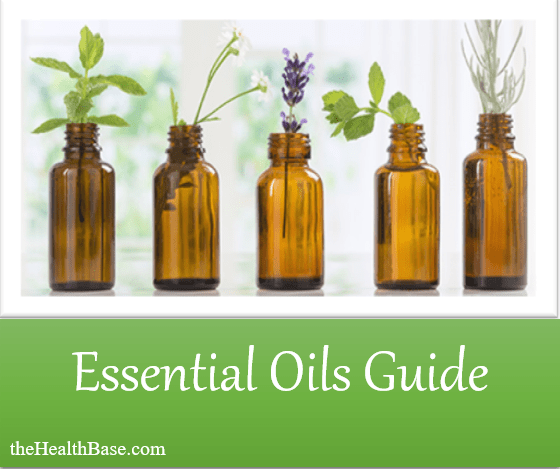 This is because you have to boil the water; mix the essential oil; and transfer the water to another container. It won’t take hours, of course, but it will take a little longer when compared to a machine. When it comes to cost effectiveness, again, a machine really does hold the edge over the DIY method for one simple reason – the quality and reliability of the steaming session that is provided. While a DIY attempt is practically free, there is no real way to gauge if you’ve created a good home version – there will be a large risk that the quality or flow of the steam is not of the best variation. This is where a quality machine comes to the fore. These machines have been scientifically tested and proven to deliver the correct temperature, consistency, and flow of steam that is necessary for a top-quality session. So, while a top machine will of course cost more than a DIY attempt, the peace of mind and quality provided by a home unit will be more than worth the price. As noted before in a previous section, there is a risk of burning oneself when it comes to attempting a DIY facial steam session. This is simply because you have to boil the water yourself; transfer this boiling water to a suitable container; and then correctly judge how far to place your face over the rising hot mist. A machine has been created to circumvent all of these risks and, therefore, it means that it’s the safer option of the two. I hope that you found this piece helpful and thought provoking. If you do indeed decide to give the DIY method a go, then best of luck and let us here at theHealthBase know how you got on! Also, make sure that you check out our other related content - I've attached a few such articles to the bottom of the page including our complete guide on home steaming kits. Zenmed Review – Remarkable Results?